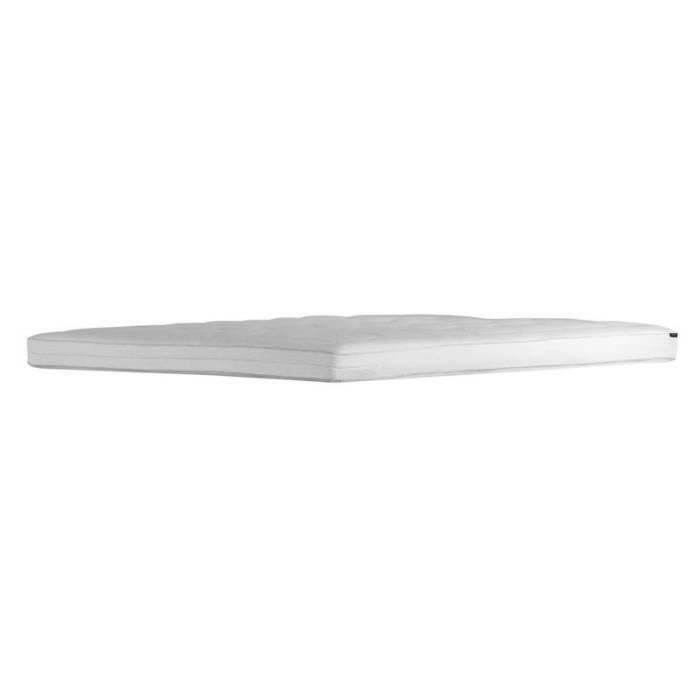 Double matress topper made of HR foam with 10 cm height. Use of 600 gr/m2 pure wool and cotton provides a perfect moisture management and ventilation. 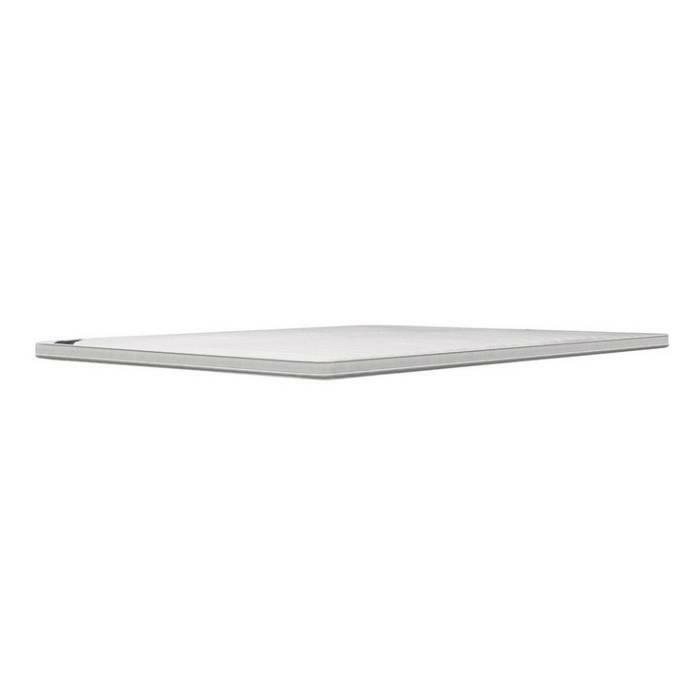 Double matress topper made of HR foam with 10 cm height. Use of 600 gr/m2 pure wool and cotton provides a perfect moisture management and ventilation. Core from anti-allergic HR foam which by its luxurious cover layers have a total thickness of 10 cm. The combination of materials ensure a perfect support and comfort. 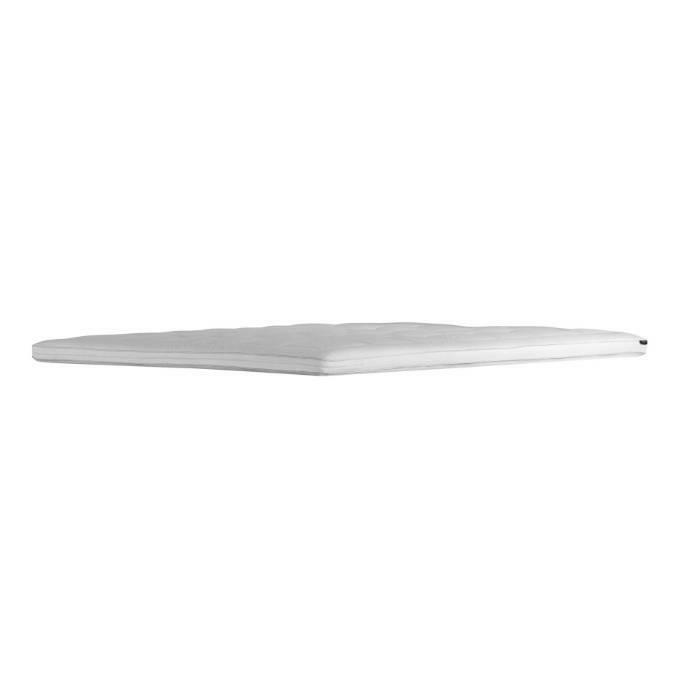 The mattress topper increases lying comfort, weight and extend the life of your mattress.